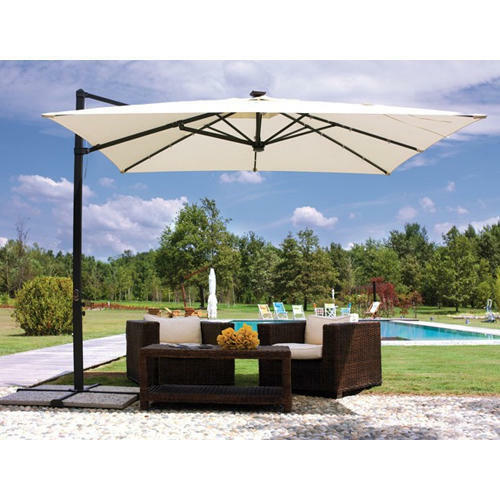 We are trusted suppliers of Side Pole Umbrellas. They are available in wide assortments of standardized as well as customized sizes, designs, colors, patterns. They are used as side umbrellas in various outdoor areas, road shows, shopping areas, malls-etc. with the pole base. They are made to meet various industry standards and are well checked before making any delivery.